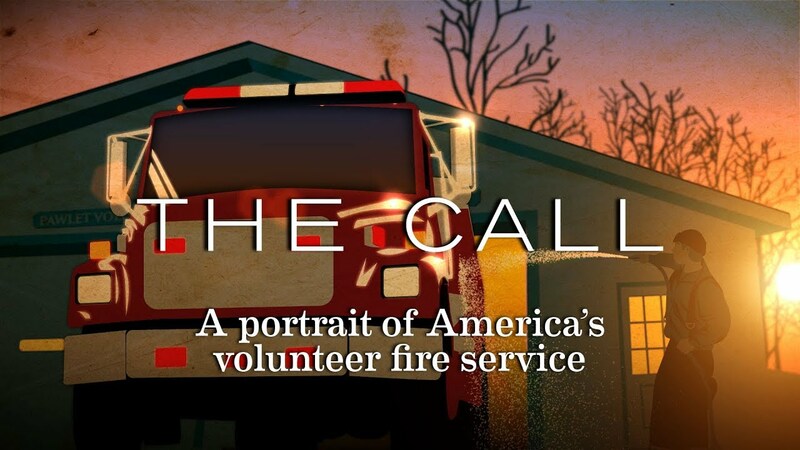 Our communities always need call firefighters. Join us April 28th at 9AM to learn more about how you can help your community! 1093 Main St. Ashby, MA.